226 pages | 49 B/W Illus. 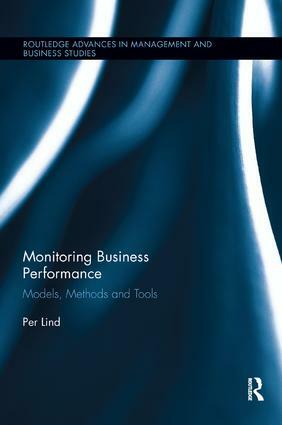 Per Lind is Professor in Industrial Economics and Management at Uppsala University, Sweden. He received his doctoral degree from Royal Institute of Technology, Stockholm. He has experience with management in industry (production, marketing) with IBM and Logica, and developed business monitoring systems for UNIDO. He is author of Computerisation in Developing Countries (Routledge, 1991), Small Business Management in Cross-Cultural Environments (Routledge, 2012) and about 60 other publications in English, Spanish and Russian.